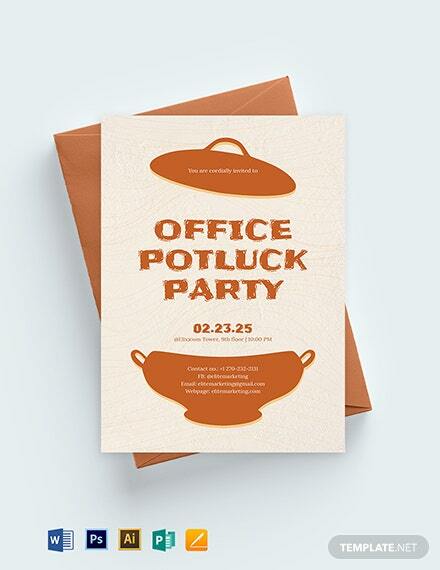 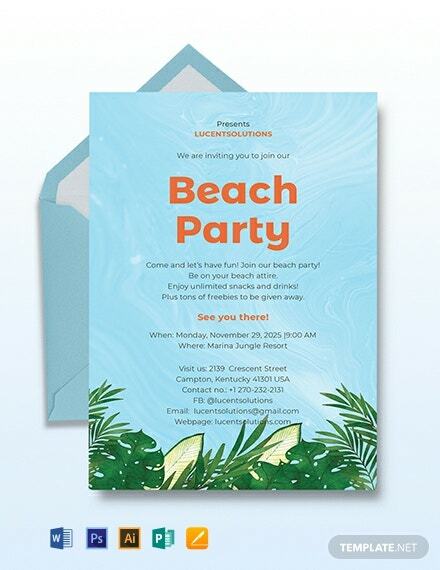 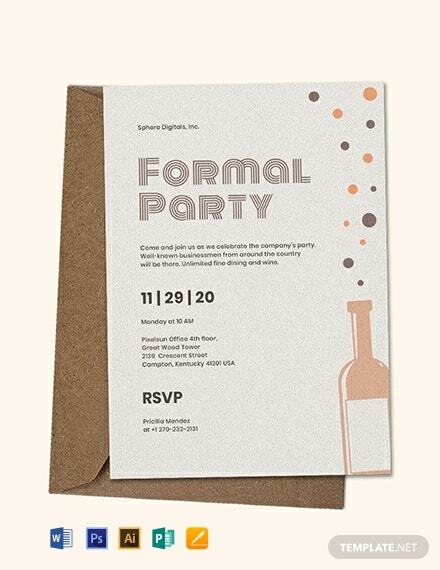 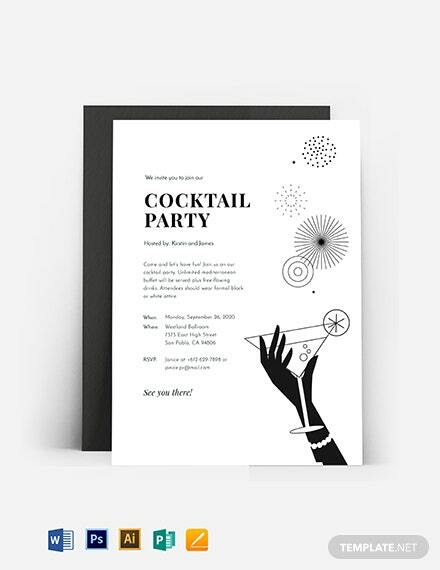 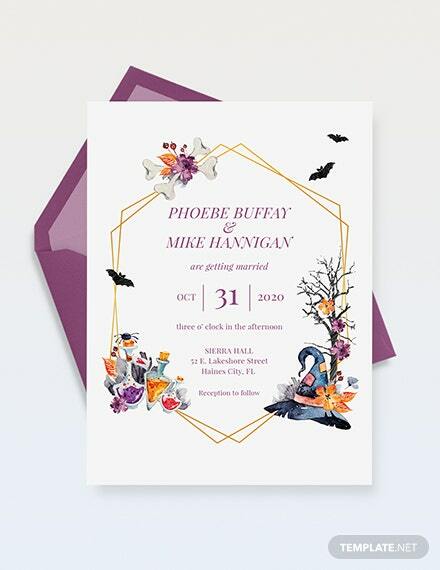 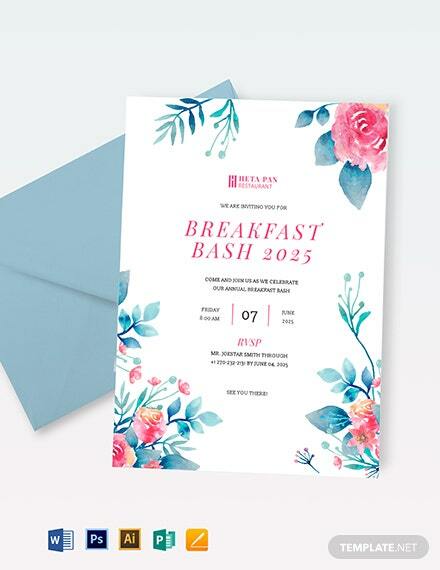 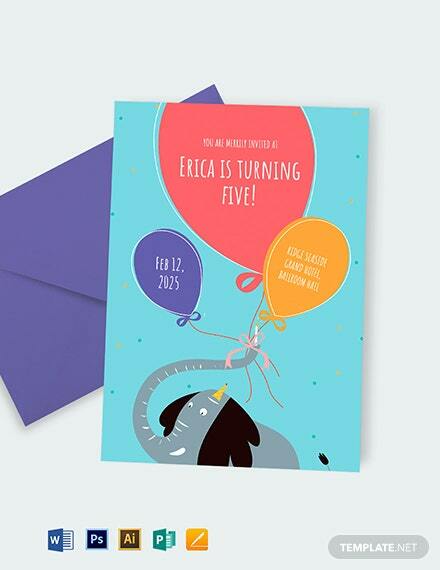 A fully layered and professionally designed template you can use to make an invitation card. 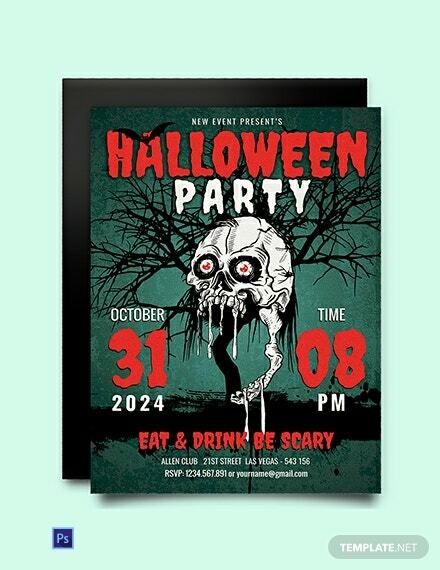 Perfect for an upcoming scary Halloween party. 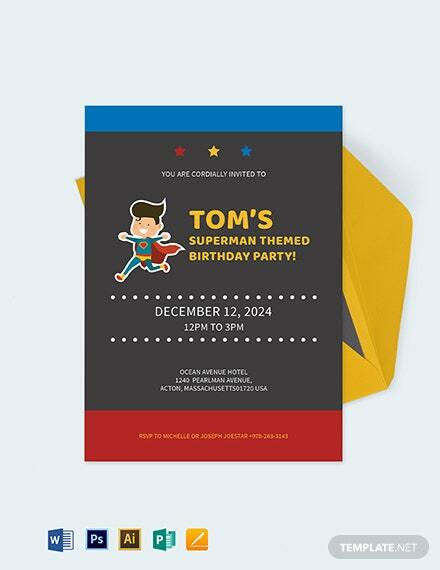 This file is easy to use and customize.